Would you like to get something from the world and simultaneously make a contribution to those places where help is most needed? 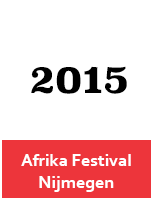 Do you want to develop yourself and expand your knowledge and expertise on different areas? Are you up for joining hands with others to improve the life of others? And would you like to do so in a safe and reliable environment? 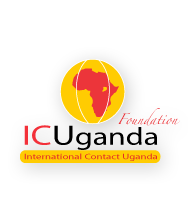 ICU Volunteering offers a wide variety of volunteering projects in Uganda. 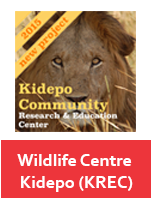 You as a volunteer can choose from these projects, or you can tell us your intentions and expectations, so we can link you to a proper project. ICU Volunteering deems it most important that your contribution will effectively be of added value. In our selection of projects we will extensively pay attention to this aspect. This way, we can both bring about development and offer you a life changing challenge. 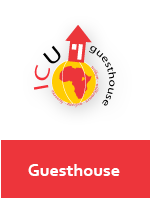 ICU Volunteering offers a complete package based upon your arrival and stay in Uganda. This starts with paying attention to a preparation on what you may expect and which things you should be aware of. 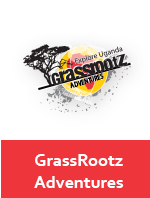 After arrival, you start your stay in Uganda in our Guesthouse in Kampala. Here you can enjoy a safe and relaxed environment, very suited for acclimatizing. You will be picked up from the airport and during your stay in Kampala one of our city guides will introduce you to life in Uganda. From the moment you start working, ICU Volunteering will stand you by and at all times you can come and ask for advice or accompaniment.